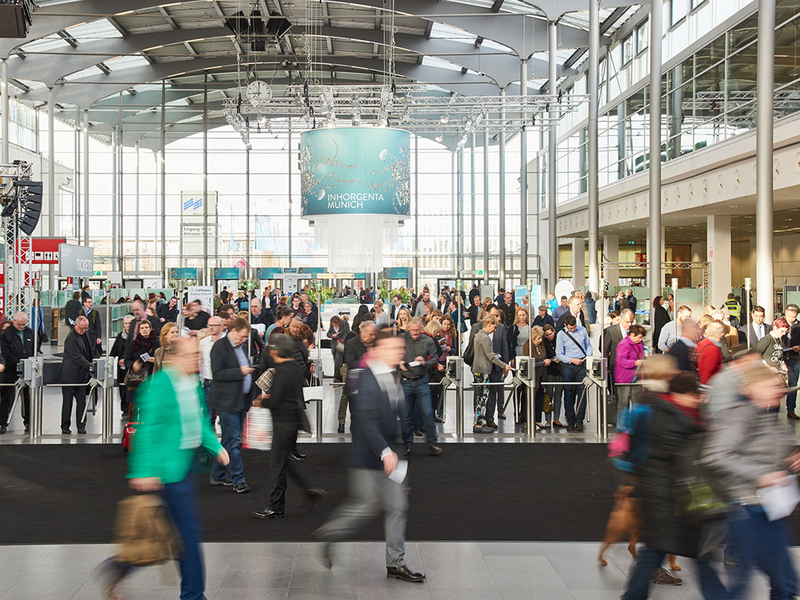 This year, a new trade show concept has lastingly strengthened INHORGENTA MUNICH in its position as one of the world’s leading trade shows of the watch and jewelry sector. Exhibitors and visitors agreed that above the stylishly designed “Timepieces” Hall A1, “Fine Jewelry” Hall B1 and “Contemporary Design & Vision” Halls C2 have reached their objectives. The visitors’ satisfaction is also reflected in the results of the survey conducted by Gelszus Messe-Marktforschung, a research institute specializing in trade shows). 92 percent of those surveyed gave excellent, very good or good ratings to the trade show’s new concept. Above all the consistent focus on the individual segments—watches in Hall A1, high-quality jewelry brands in Hall B1—has been convincing. 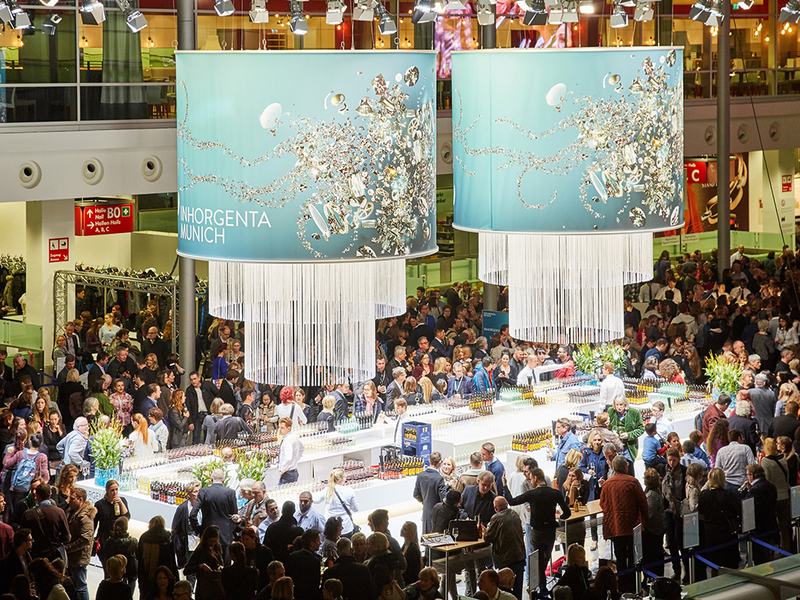 940 exhibitors from 33 countries took part in this year’s INHORGENTA MUNICH, among whom many new exhibitors and exhibitors who have come back to the trade show after a period of absence. 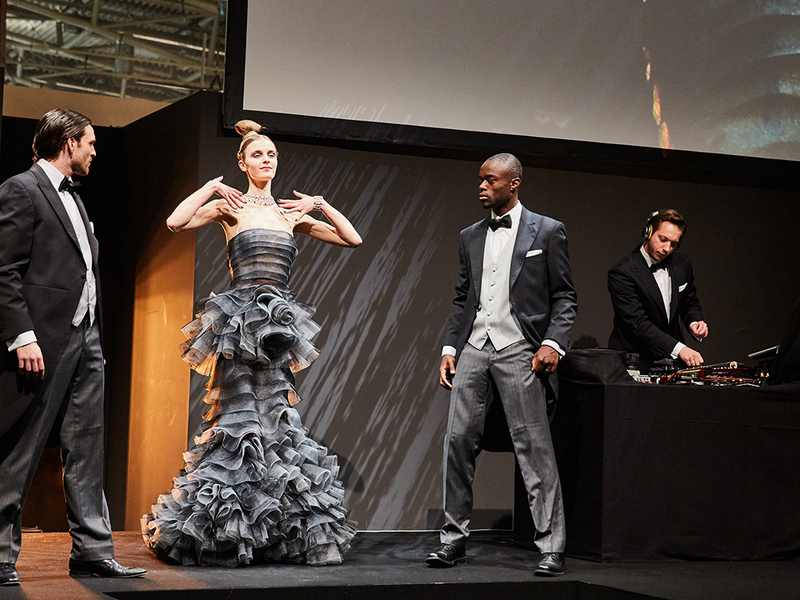 The 43rd INHORGENTA MUNICH started with an avant-garde event into the first trade show day. Hall B1 was an ideal stage for a jewelry and fashion show. 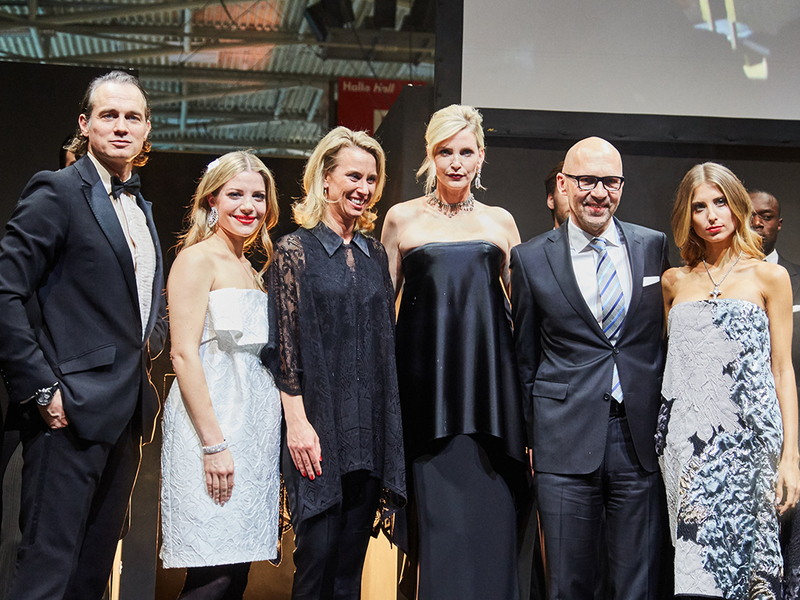 Fine jewelry and watches of the exhibitors were presented to Europe’s most important jewelers under the leadership of style icon Nadja Auermann, model Cathy Hummels and her sister Vanessa Fischer as well as Ralf Bauer. Many celebrities could be seen among the audience, among whom the TV presenters Karen Webb, Funda Vanroy and Annemarie Carpendale. Subsequently, singer Lena Meyer-Landrut enthused the invited guests with a live concert at the INHORGENTA NIGHT at the Munich Club P1. From February 12 to 15, 2016, some 26,000 trade visitors from 75 countries came to the trade show to inform themselves about new products, trends and developments of the industry. The largest visitor groups (in this order) came from Germany, Austria, Italy, Switzerland, the Netherlands, Spain and Great Britain. Russia, China and Israel, among others, were represented. The number of decision-makers on the visitors’ side has clearly increased. Within the scope of the 43rd INHORGENTA MUNICH, the Watch Innovation Forum in Hall A1 and the Web Campus in Hall C2 celebrated their premiere. Both platforms met with a lively response from the visitors. At the Watch Innovation Forum, the focus was on smartwatches and wearables. At the Web Campus, international experts gave trade visitors an introduction into the topics of e-commerce, multi-channel marketing as well as social media, and shed light on their significance for future successful competitiveness. The last day of the trade show offered a tailor-made program for young talents and professionals, which received an enthusiastic response from pupils and students. On the first INHORGENTA Career Day, companies, associations and further training centers provided information on the possibilities of entering a career or of setting up one’s own business. Moreover, they reported on further training opportunities and financing options. “We have perceived a very high visitor frequency at INHORGENTA MUNICH, which was also reflected in the extremely positive response from the dealers. Our concept as an information and representation booth harmoniously fits into the overall concept of Hall A1—all in all a very successful trade show presence for the Fossil Group. “We have been very sat-isfied with the result. We could serve customers of good quality. The other col-leagues from the precious stone segment were also very satisfied with the trade show. 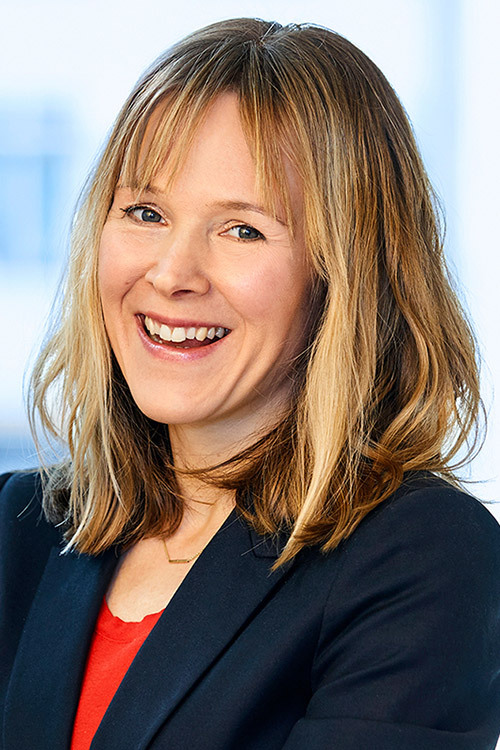 What we can report from all sides—the exhibitors’ and the visitors‘ side—is that everyone is very satisfied with the new Exhibition Director Stefanie Mändlein.